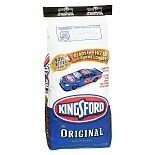 Shop Kingsford Original Charcoal Briquets (132.8 oz. )132.8 oz. 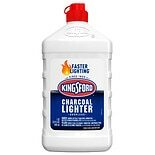 Shop Kingsford Charcoal Lighter Fluid (32 oz. )32 oz.